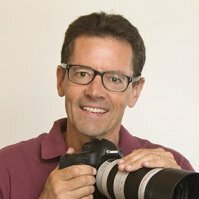 "I have a Canon EOS REBEL T3i 600D camera that is about 5 years old. I keep it clean and in the bag and in the house. I have two lenses, a 18-55mm and a 55-250mm, with both lenses when I try to take a picture I get error code 1, lens not communicating. It will take a picture with no lens or with the lens not fully engaged. I cleaned the contacts and tried a few sequence of events methods I found on the internet but nothing seems to work. Fully engaged lens equals no picture. What to do?" 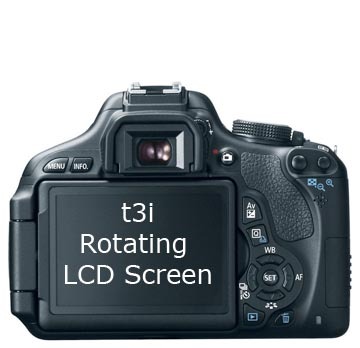 Thanks for your question about the t3i Tony. 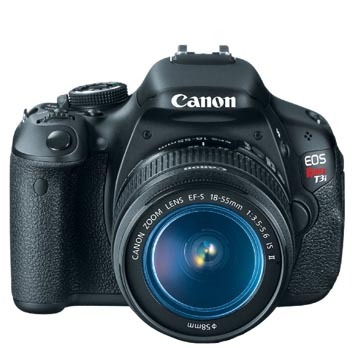 It was one of Canon's best designs for an entry level DSLR. It's not a problem with either of your lens, so it must be the camera.The nearest authorized Canon repair center can be found here: Find Canon Repair Center. I've had two different bodies and two different lenses worked on over the past several years and Canon's service is top notch. It aint cheap, but it's worth it. Cameras are a little like cars and they occasionally need maintenance work. A firmware update does wonders for all kinds of ailments. I believe Canon is still servicing t3i cameras, but you need to check with them.